Why spend more when you can do those little things with your bare hands? That is what I’m planning to do for my little girl’s 1st birthday. I’m thinking of doing the decorations, layouts, party hats, etc. by myself. And as early as know I need to search the net for ideas. 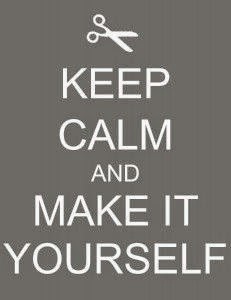 I’m keeping myself calm and getting ready to do it myself!